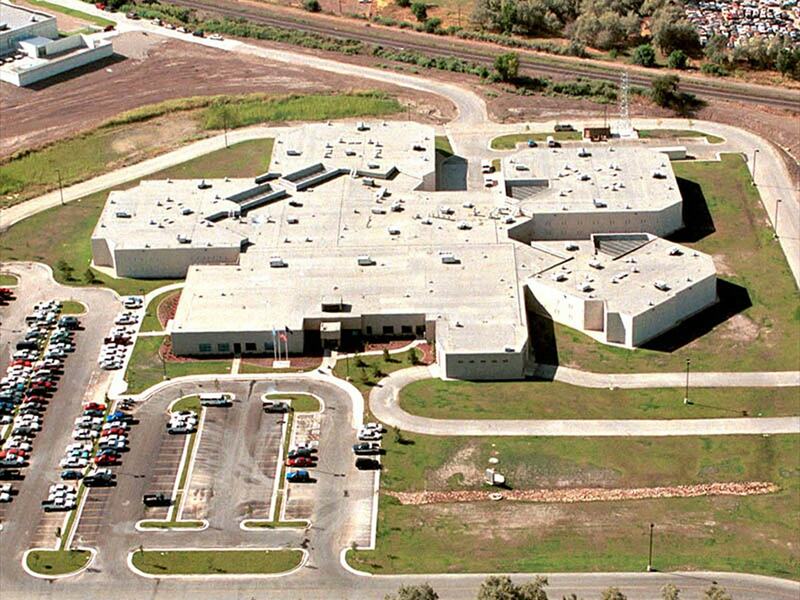 The Weber County UT Correctional Facility (ICE) located in Odgen, UT and is classified as medium custody jail. This county jail is located at 721 West 12th Street Odgen, UT 84404 and is used by multiple jurisdictions for offenders who have short state sentences (usually less than one year), probation violators and those awaiting trial, sentencing or other court appearances and are waiting to post or are unable to meet the financial requirements for release. People may be moved into a county jail immediately after they are arrested, or may later be transferred to a county jail from a local holding cell or detention center.